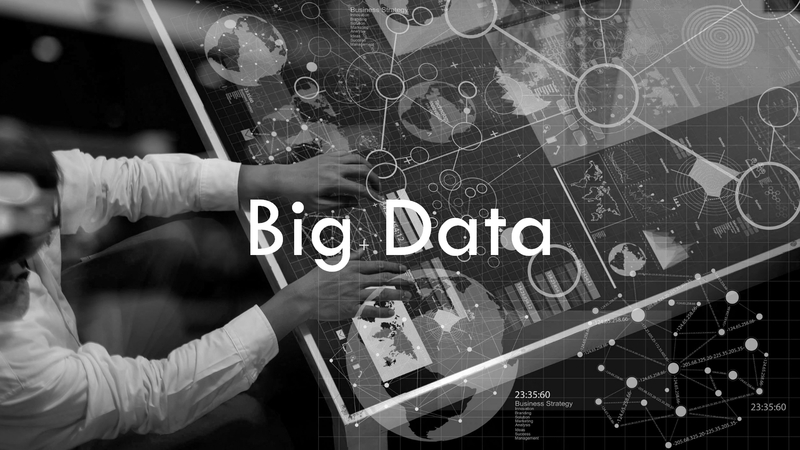 Big Data is a term that means much larger and more complex data sets gathered from various data sources in many formats and difficult to handle and analyze with traditional information technology like the relational database management systems, data processing, and analysis software tools. That was because those data sets are not designed intentionally for later use or marketing use. The trials to analyze Big Data naturally faced three fundamental problems – how to store a large amount of data, how to process it faster and how to handle the various data format efficiently. And analysts articulated them as three Vs: Volume, Velocity, and Variety. In IT industry, it is not the first time we have faced problems similar to the above and solved in many ways such as distributed computing, parallel computing, and high-performance computing (HPC). Big Data tools like Hadoop, Splunk, and Tableau are solutions to help you handle and understand the data sets, but they are not giving you the answer you want to get because they are tools after all, not intelligence. Anyone who is responsible for planning and making critical decisions needs proper information and wants to get inspired thru insights or understandings. We can also take many possibilities out of considerations to save our time thru filtering, prioritizing, and applying predefined rules. The possible use of Big Data is almost infinite. But in reality, it is very tough to draw practical insights from Big Data without a robust process and analytics model in place. That is why so many people are searching for ‘Big Data Analytics’, ‘Data analytics’, and ‘Data Scientist’ on Google. In most cases, only a small part of Big Data is used for analysis producing output that is not so competitive. Can we still call it Big Data? Is it not contradictory to believe that everyone can obtain mass-produced insights to stay competitive? The most important things about not only Big Data but emerging technology such as Artificial Intelligence are know-how and design. It is not so common that a software vendor invents a whole new product rather than adds some new functions to an existing software product. As a consequence, they are hardly free from the architectural limits.